BJ's Book Blog: ✪ THE SINS THAT BIND US ✪ Geneva Lee ✪ excerpt & Giveaway! 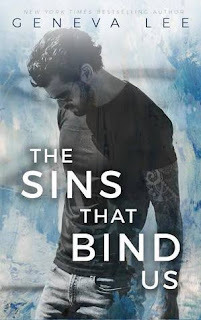 ✪ THE SINS THAT BIND US ✪ Geneva Lee ✪ excerpt & Giveaway! Faith has been through a lot in her life. She's working and living with her best friend Amie and she's a great mom to her deaf 4-year-old son Max. That's all she needs and wants. ...the less people I let in, the less chance I'll be hurt again. But then she meets HIM at an Narcotics Anonymous meeting in town. She hates him as soon as he opens his mouth. Well, not really, she's more like instantly in lust with him. But she can't have a guy in her life....can she? What will happen to Faith & Jude? 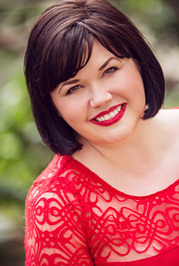 Will Faith's or Jude's secrets destroy everything? I really had no idea what to expect here. I only knew Geneva from her british royal series. And this was soooo completely different. We have this broken but strong heroine. With all that baggage in her past. And now she's just trying to live her life as normally as possible. But then all that changes when she meets Jude. But I really loved seein them fight for it! Wow - what a ride was taken on with The Sins That Bind Us. 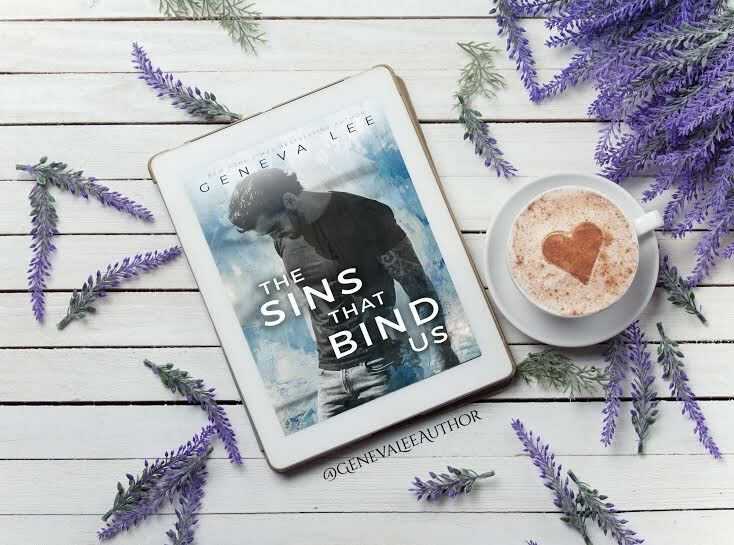 This is the first Geneva Lee book that I have read, but I can tell you now that it will not be the last. Secrets, lies, half-truths - they all come out in the end, and it is a bit of a shot in the dark how things will go. I really enjoyed this story. The fears, the worries, the feelings of helplessness leap off the pages. As much as it hurt my heart and maybe, just maybe made my eyes leak, I couldn't put this book down as I wanted, no needed to know what happened next. The scene stealer in this story is definitely little man, Max. He reminds me so much of my nephew when he was that age, going through some similar kinds of issues. Now, off to find something lighthearted and breezy to read!